A child-appropriate and parent-friendly guide for helping children reach their highest potential. 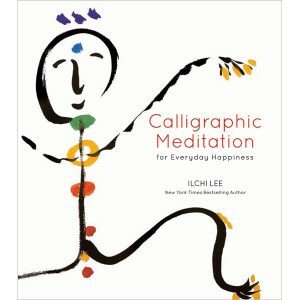 According to author Ilchi Lee, every child possesses a marvelously capable brain. Using its full capacity is simply a matter of accessing and supporting the rich potential that lies beneath the surface. 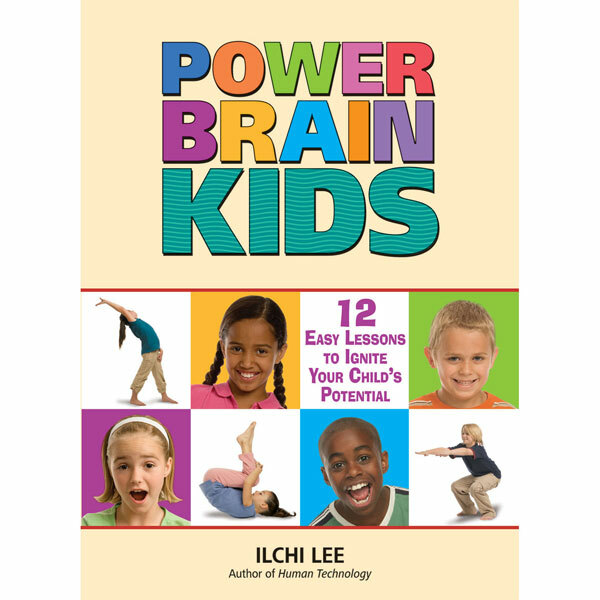 In Power Brain Kids, you will find a child-appropriate and parent-friendly guide to Lee’s world-renowned Brain Education (BE) method. 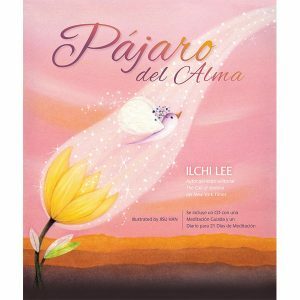 Each lesson focuses on a particular aspect of mental ability, including concentration, creativity, memory, and emotional control. Through the book, straight-A and struggling students alike will be challenged to apply full brain capacity toward the creation of a genuinely happy and successful life. Power Brain Kids features colorful design and full-color photography to help keep your child interested and involved with the lessons. Let our charming group of Power Brain youngsters demonstrate correct posture while your kids build flexibility and strength. In addition, the brain-building exercises and games will provide hours of constructive fun for you and your child. Power Brain Kids is perfect for any teacher or parent of children ages 6-12. – Gain tools for emotional self-control. – Activate creativity and imagination. 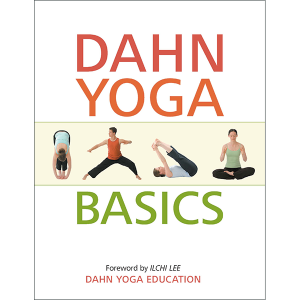 – Establish connection between mind and body. – Cultivate confidence and self-discipline. 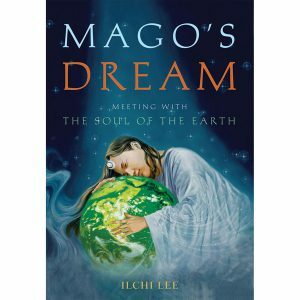 “This book is wonderful and revolutionary.